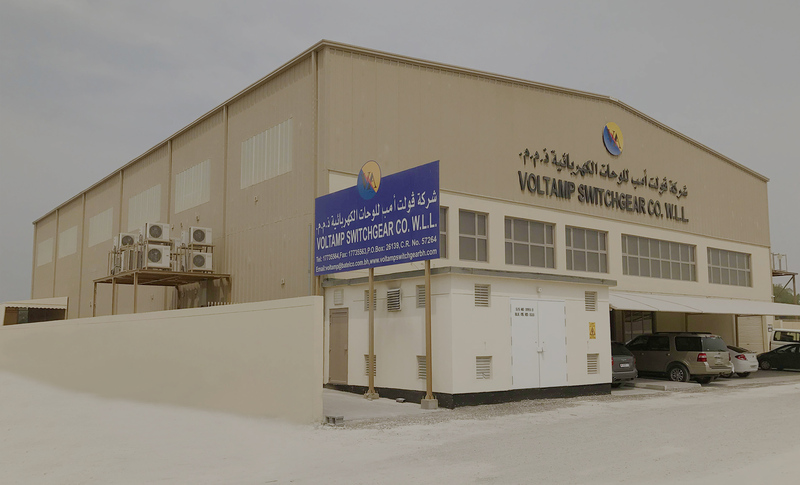 Welcome to the homepage of Voltamp Switchgear! 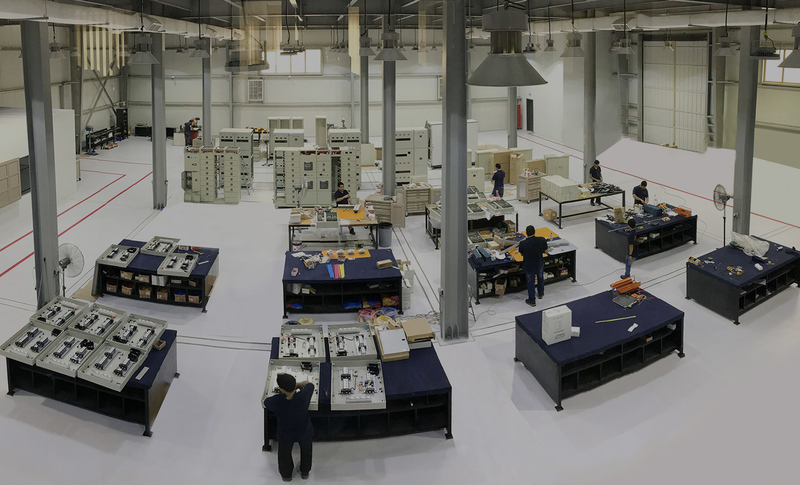 We specialize in manufacturing Switchgear Panels, Auto Transfer Panels, Feeder Pillars & Electrical Products. 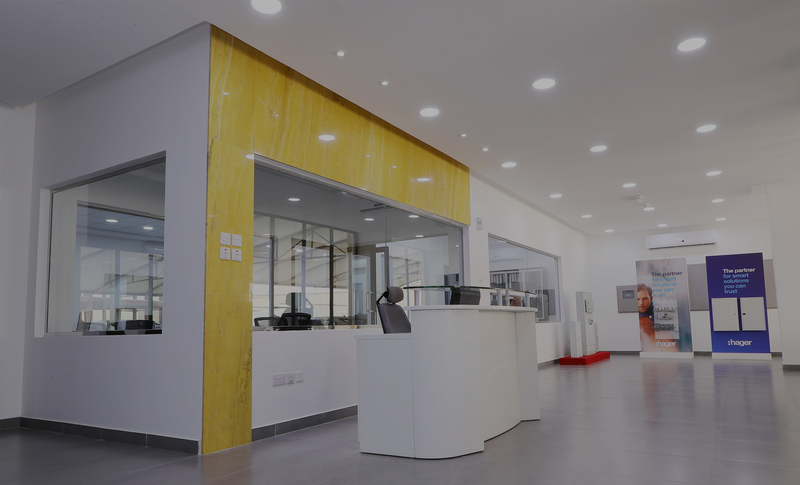 Please view our product page for more information! 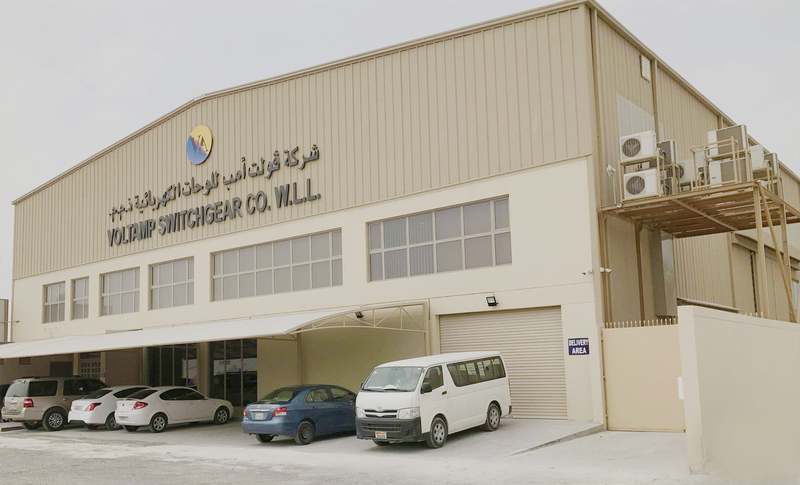 To serve Bahrain, GCC and other countries – with the best quality and cost effective safely designed switchgear panel boards and DBs that comply to local and international standards to the ultimate customer satisfaction and on time delivery. 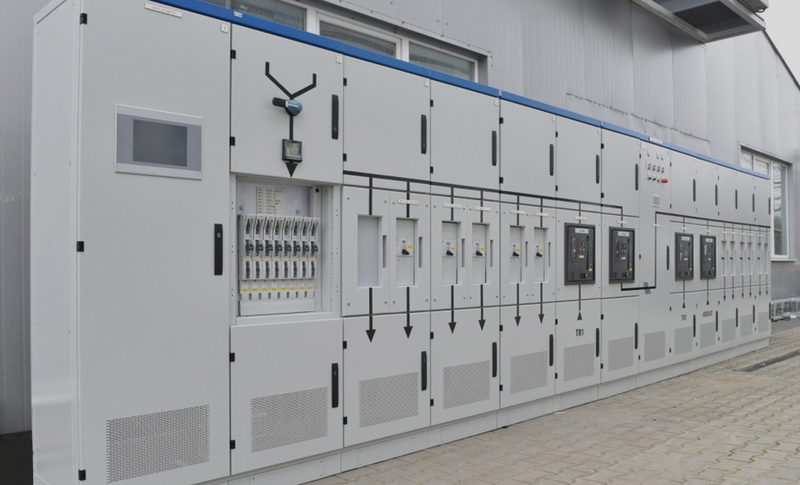 To serve Bahrain, GCC and other countries - with best quality and cost effective safely designed switchgear panel boards and DBs that comply to local and international standards to the ultimate customer satisfaction and on time delivery. © 2019 Voltamp Switchgear Co W.L.L All rights reserved.